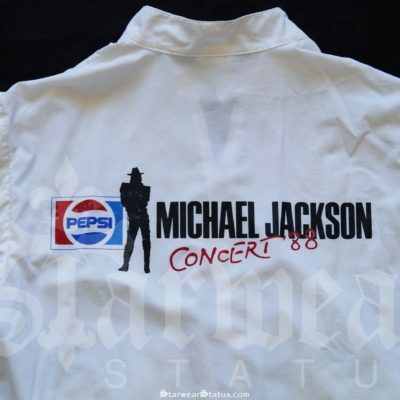 Condition: Mint! 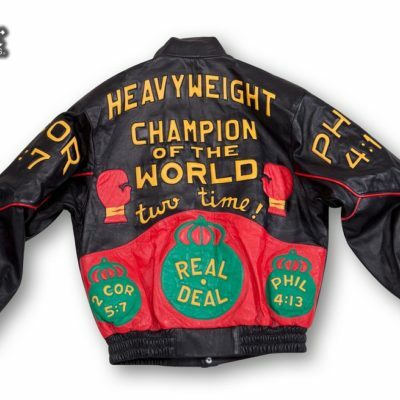 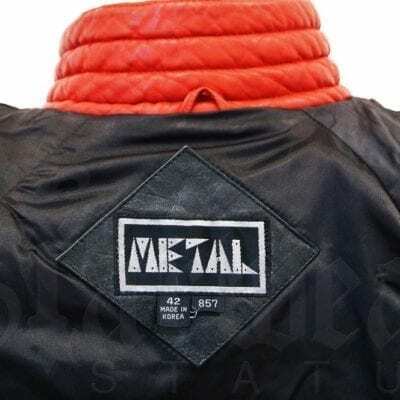 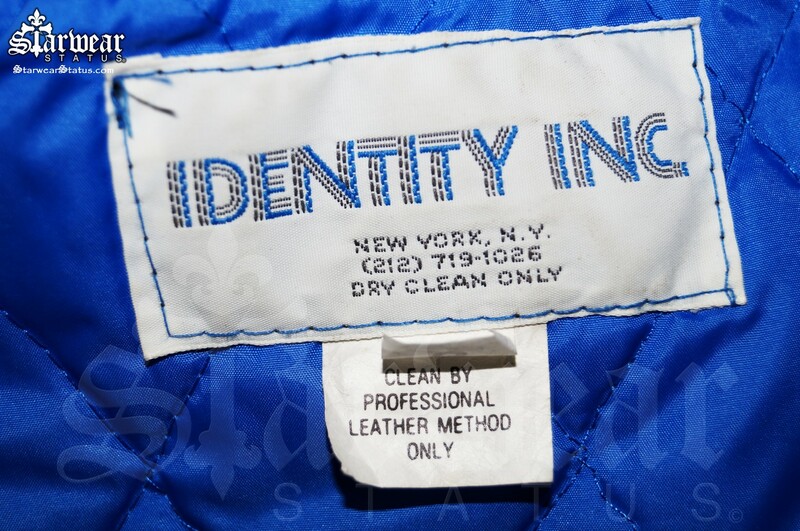 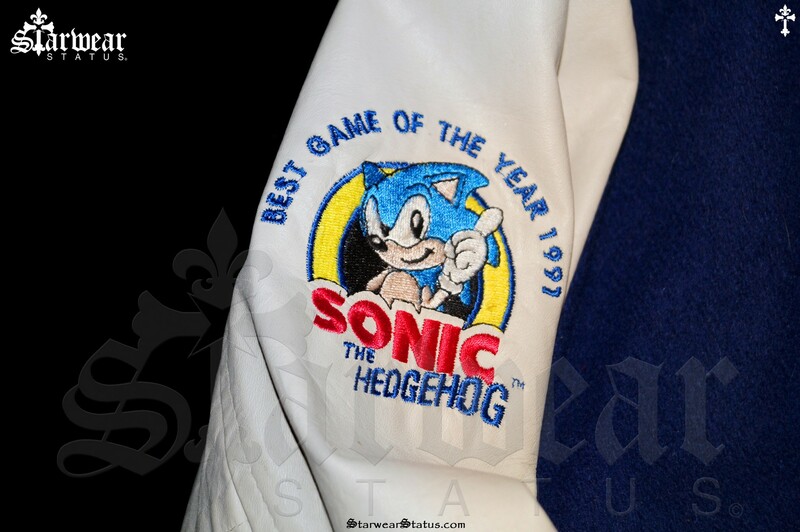 “Shows Minimal signs of wear which is crazy considering this jacket is More than 25yrs Old! 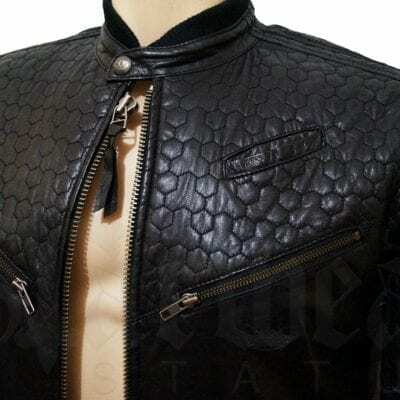 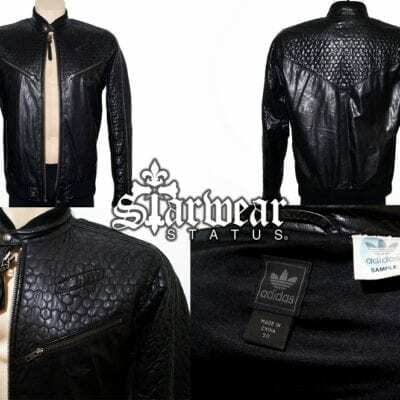 Material: 100% Genuine Leather Sleeves and All Quality Wool! 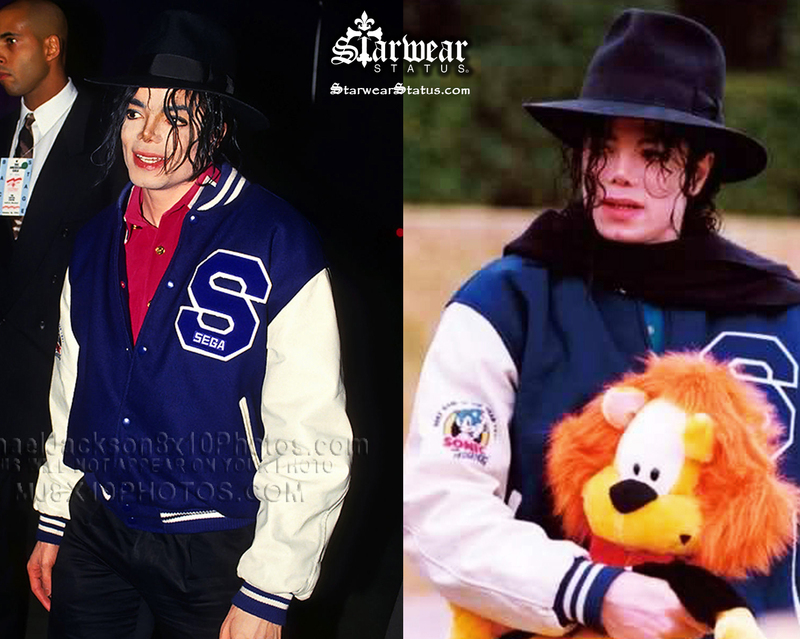 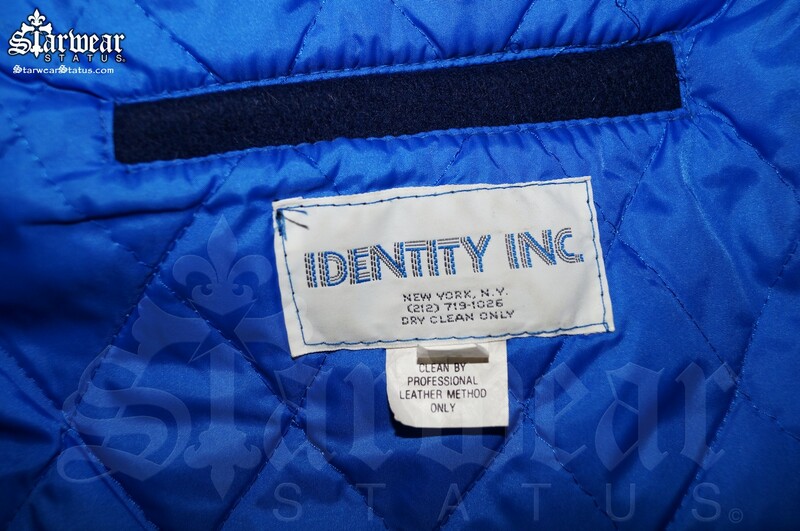 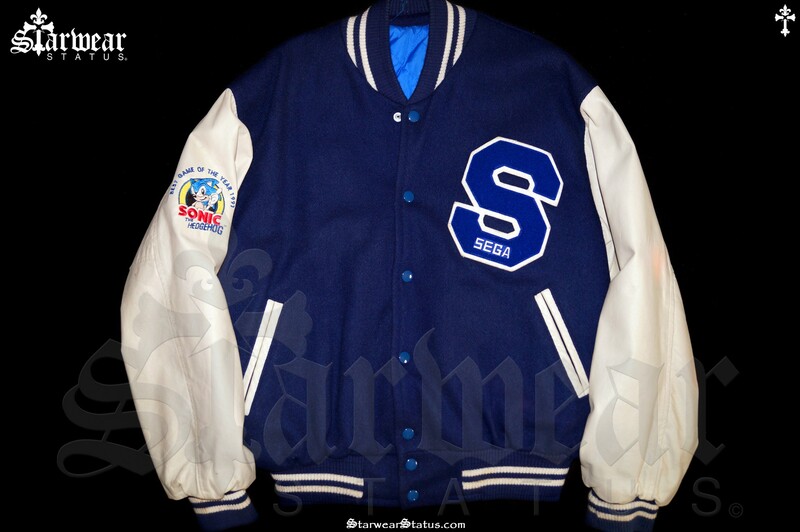 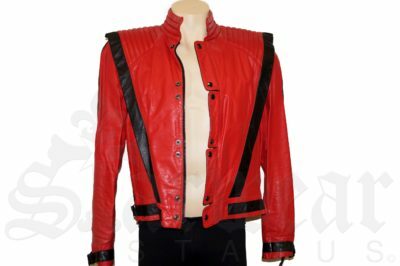 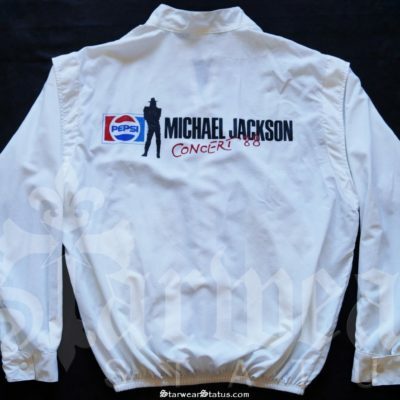 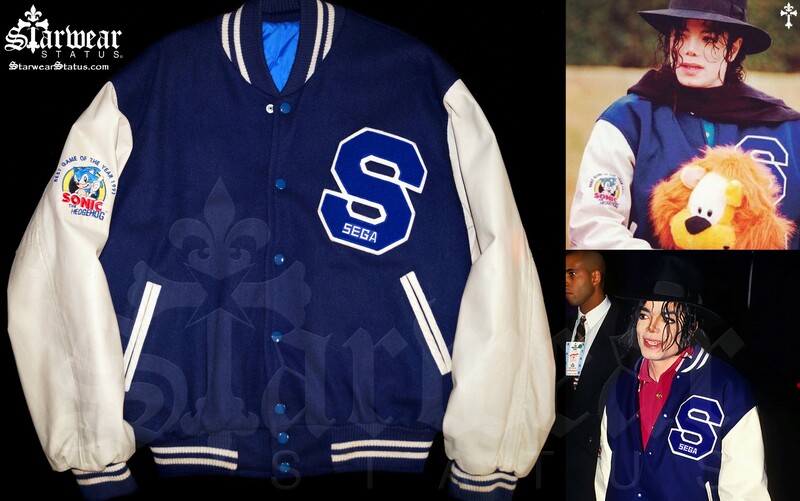 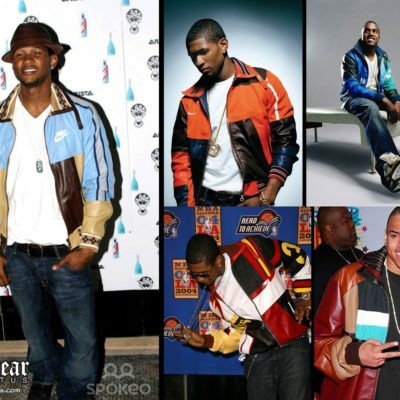 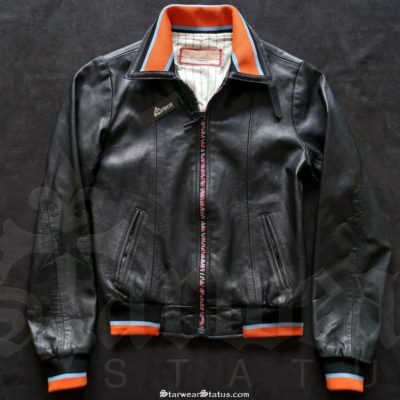 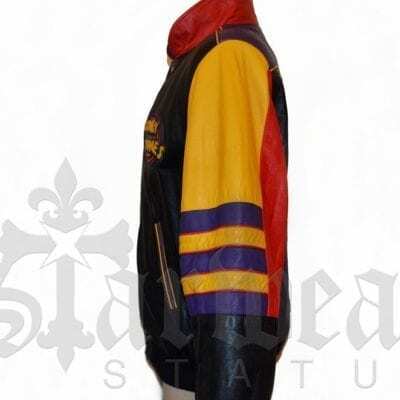 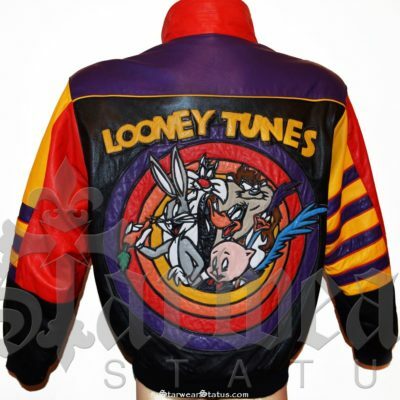 Michael Jackson Was gifted very few of these CREW Jackets at the SEGA Headquarters and then worn on various occasions as a beloved item of his personal wardrobe. 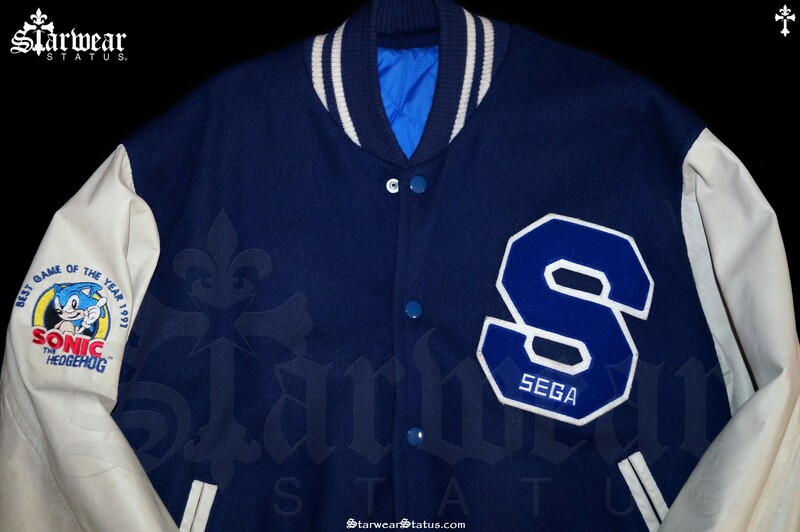 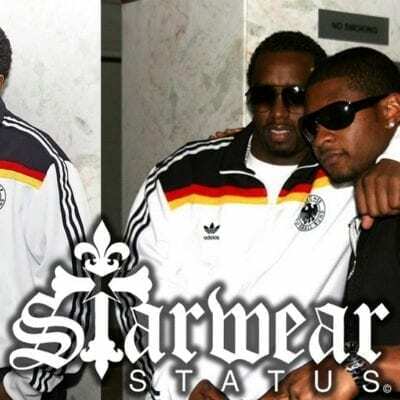 “Comes with a Starwear Status Certificate of Authenticity” – Our Certificate of Authenticity is presented with an embossed Starwear Status Metallic Sticker which preserves the Authenticity of these truly unique screen used movie props and celebrity owned entertainment products for you to enjoy for years to come.